The final session was headlined by Redgate Bloodstock’s MAYSON, who was knocked down to Howson & Houldsworth Bloodstock for 16,000 guineas. 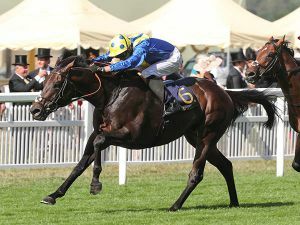 The colt was bred by Preston Lodge Stud out of their TIGER HILL mare EPERNAY, who won three races and was placed fourth in the Listed Upavon Fillies' Stakes. "We had him for around nine weeks for sales prep," said Damien Flynn of Redgate. "We has done well and is a real improver. We thought he'd be stand out in today's sale." 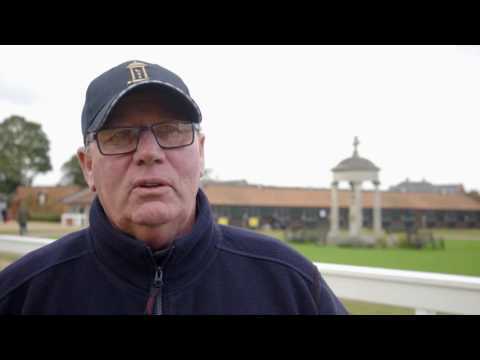 “More than 160 million guineas has been spent at this year’s Tattersalls October Yearling Sale which is not only unprecedented, but also a record sum for the seventh consecutive year. The figures are mighty impressive, and the single most important contributory factor to this record-breaking sequence is the professionalism and dedication of the consignors, one and all, who bring yearlings of outstanding quality to the Tattersalls October Yearling Sale every year. 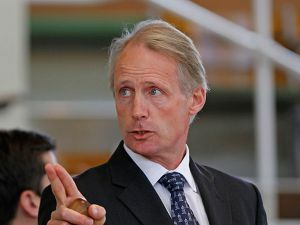 “The Tattersalls October Yearling Sale is Europe’s premier yearling sale because of the consignors. They bring the best yearlings from Britain, Ireland, France and further afield to the October Yearling Sale and year after year these yearlings go on to achieve great things on the racecourse. 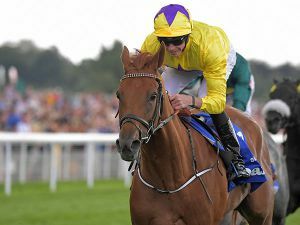 Books 1, 2 and 3 have all produced Group 1 and Royal Ascot winners in 2018, purchased for as little as 10,000 guineas and that is why buyers at all levels of the market and from all over the world hold the Tattersalls October Yearling Sale in such high esteem. 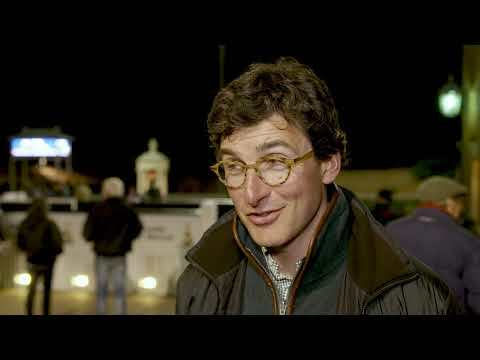 “There have been highlights and success stories at all levels of the market, from the 3.5 million guineas Book 1 headliner to the 135,000 guineas sale - topping pinhooking triumph in Book 3, but above all we should recognise and applaud the collective dedication and hard work of every individual who has contributed to a seventh consecutive record breaking Tattersalls October Yearling Sale."